- CLICK HERE now for more information & to secure your booth. 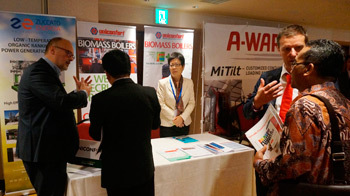 Biomass power and pellet consumption is growing rapidly in Japan as the government’s feed-in –tariff (FIT) scheme expanded to include biomass, a vested effort to expand Japan’s renewable power capacity. 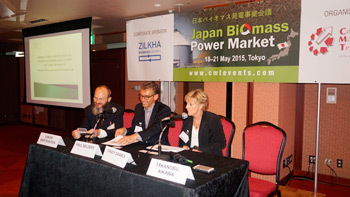 Over the recent 12 months, biomass throughputs has increased and Japanese utilities and trading companies are getting themselves involved in the renewable spectrum. 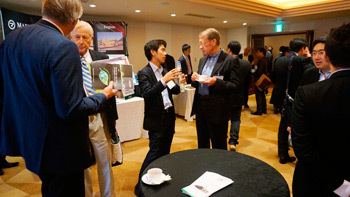 Biomass demand and import in South Korea has taken a dip with certification and prices posing challenges to international wood pellet exporters. And on the bright side, biomass and wood pellet could be finding new home in China as the country seeks to curb coal emission China, and with that, will the domestic agricultural biomass be sufficient to feed the boilers? 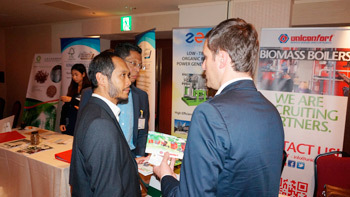 Register NOW to attend CMT’s Japan Biomass Power Markets conference with your team. 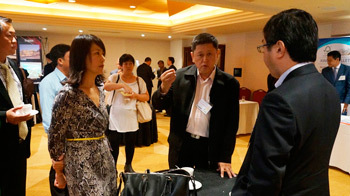 Contact hafizah@cmtsp.com.sg for attractive group discounts. 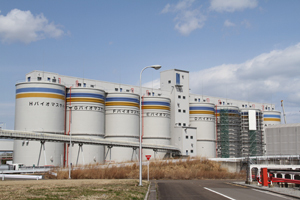 Also, NOT TO BE MISSED, Pre-Conference Workshop on Black Pellets, facilitated by ECN & RWE Generation NL, as well as the Post-Conference Site Visit to Soma Kyodo’s Shinchi Power Plant located at Sendai. 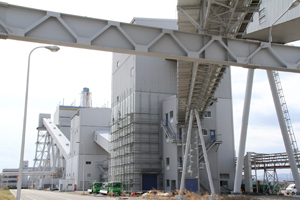 Pictures courtesy of Soma Kyodo’s Shinchi Power Plant & Biomass Handling Facility. 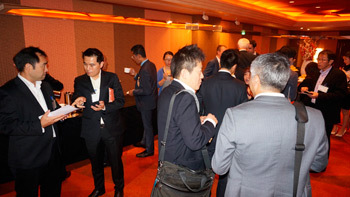 Hanwha Corp., Mitsubishi Corp., Soma Kyodo, Tohuko Electric, Sanyo Trading, Nikoy Nigeria, Futenco AG, Russian Timber Group, Enviva, Cellmark, PT Agra Bareksa Indonesia, Sampo Busan, Korindo, Solvay, Marubeni Corp., Andritz, Toyota Tsusho Corp., AS Graanul Invest, GS Global, GPSC, CM Biomass, Altus Renewables, Samsung, Mitsui OSK Lines, Valmet, SCG Trading, An Viet Phat Energy, Indufor Asia Pacific, EnerOne, Gas & Power Co., ECN, Sumitomo Corp, Japan Paper Association, Bloomberg New Energy Finance, Oji Holdings Corp., Pinnacle Renewable Energy, FutureMetrics, WPAC, Tipawat Corp., PVN Oil Associates, Asia Resources Partners, IHI Corp., RWE, Lantern Advisory & Investment, Veolia Water, CREIA, Jiangsu Muyang, and many more! 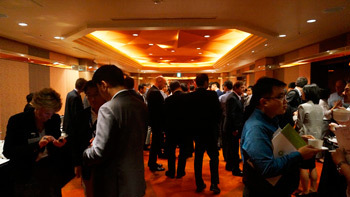 "An excellent place to start knowing about biomass related business"
"Very helpful and informative for the development of biomass market in Japan"
"Very useful to get an update on biomass opportunities in Japan in a compact timeframe"
"Full of valuable market insights and experts in the biomass field"
"Excellent first hand information for entering Japanese market"
"It was good experience to see each other"
(도쿄 2016년 4월 11일 PRNewswire=연합뉴스) 빠르게 확장하는 일본의 바이오매스 발전 시장과 동남아시아, 미국 및 캐나다를 대상으로 한 펠릿 무역은 5월 16~19일에 열리는 CMT의 제7회 바이오매스 펠릿 무역 & 발전 정상회담을 강조한다. 이번 정상회담에는 다음과 같은 일본 최고의 바이오매스 업체가 참가해 각 주제에 대해 논의할 예정이다. 집중적인 논의 주제로는 일본의 전기 시장 개혁, 한국의 RPS, 바이오매스 수요 전망, 중국의 석탄 배기가스 억제와 바이오매스 활용 증가, 중국, 일본 및 한국에 바이오매스 공급, 바이오매스와 목재 펠릿 가격에 대한 통찰[http://www.cmtevents.com/aboutevent.aspx?ev=160501&pu=266724 ], 바이오매스 동시 소성의 문제 및 바이오매스 프로젝트 파트너십의 복잡성 등을 다룰 예정이다. CREIA, Jiangsu Muyang, Bloomberg New Energy Finance, EnerOne, Indufor, PVM Oil Associates, ECN, TAKEEI Corporation, Lantern Advisory & Investments 및 RWE Generation의 선임 대표들이 주요 연사로 참여할 예정이다. 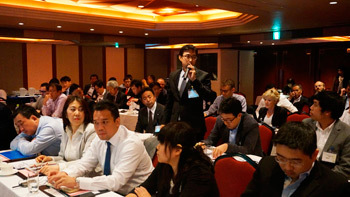 올해는 처음으로 FutureMetrics와 WPAC가 '고형 바이오매스 연료[http://www.cmtevents.com/aboutevent.aspx?ev=160501&pu=266724 ]의 특징과 소싱 고려'를 주제로 조찬 모임을 열 예정이다. 바이오매스 공급원료 분석은 다음과 같은 업체가 주도한다. ECN과 RWE Generation이 도모하는 '블랙 펠릿'에 관한 회의 전 워크숍은 물론 소마교도전력의 신이치발전소에 대한 회의 후 견학도 준비돼 있다. 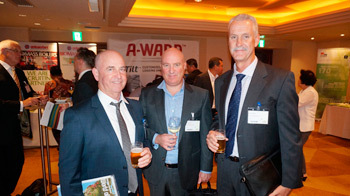 이번 행사는 Centre for Management Technology (CMT)가 주최하며, Wood Pellet Association of Canada (WPAC)와 Sumitomo Corp as Corporate Sponsors가 후원한다. Rudnick & Enners는 부회원기업으로 참여한다. 행사 전시업체들로는 Vermeer, KAHL, Rainbow Pellets & Briquettes, An Viet Phat Energy, Beijing Panda Pellet Machinery, EnerOne, Muyang, Sanyo-Trading 및 TSI 등이 참여한다. 추가 정보는 행사 웹사이트 를 참조하거나 Ms. Hafizah(+65-6346-9218 또는 hafizah@cmtsp.com.sg)에 문의한다. 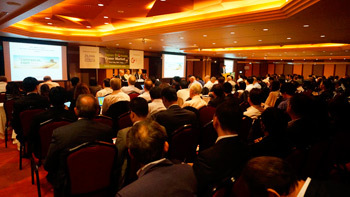 Malaysia’s biomass industry prospects seem bright. 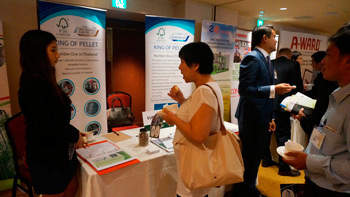 It’s expected that the South East Asian country will produce as much as 100 million dry metric tonnes of solid biomass on an annual basis – mainly from its palm oil sector. The government has introduced the National Biomass Strategy 2020 that is anticipated to attract investments worth RM25 billion and reduce CO2 emissions by 12% by 2020. The country is also expected to focus on value-added downstream activities, particularly bioenergy, biofuels, biochemical and its end products. Two of the country’s palm oil hubs – Sabah and Sarawak have immense potential to produce biomass products as it accounts for over 50% of Malaysia’s palm oil acreage. 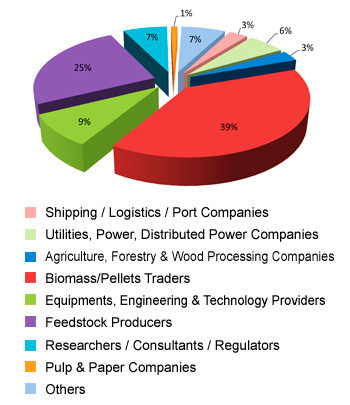 Currently, Malaysia exports its biomass products to China, South Korea, Japan, Taiwan and European countries. 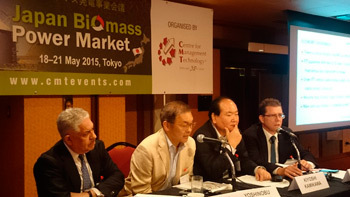 The demand is further growing on account of new biomass fired plants in these countries. 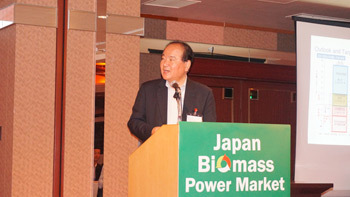 In fact companies from South Korea and Japan are eyeing long-term biomass supply from Malaysia to fuel their power plants. 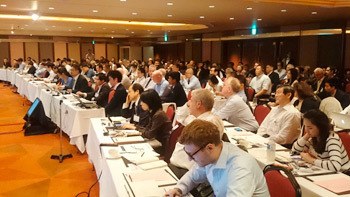 7th Biomass Pellets Trade & Power on 16-19 May, 2016 in Tokyo discussed more on biomass feedstock demand and supply trends. For more information, contact Ms. Hafizah at hafizah@cmtsp.com.sg or call +65 6346 9218. 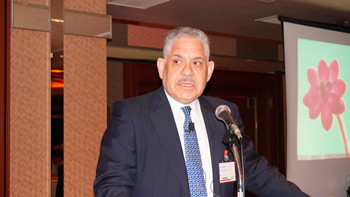 Japan’s Sumitomo Corp will construct a 50-MW wood biomass power facility on Honshu island. 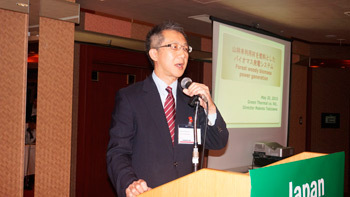 The plant will produce electric power for retail operations of its Tokyo-based subsidiary Summit Energy Corp. 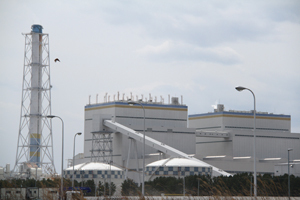 Located in in the Sakata Rinkai Industrial Park, in Yamagata prefecture’s city of Sakata, construction of the biomass plant will begin around June 2016. The facility is expected to begin operations in May 2018. 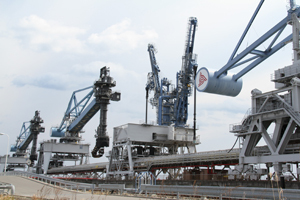 The biomass facility will procure feedstock such as unused wood and timber off-cuts – both locally and overseas. 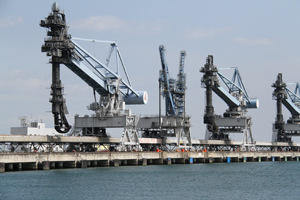 The project is expected to have an investment of JPY 25 billion (USD 208m/EUR 185m). 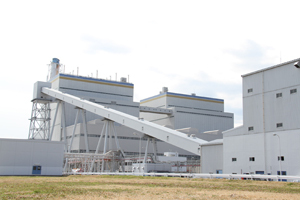 Summit Energy already operates a 50-MW biomass power plant in Itoigawa while another 75-MW facility is expected to come up in Handa in June 2017. 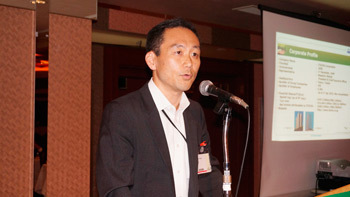 With the Sakata project, Sumitomo expects to become a key player in Japan’s biomass power market. 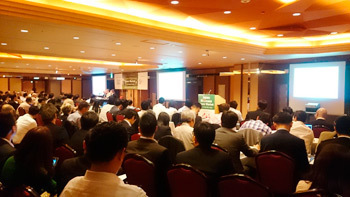 7th Biomass Pellets Trade & Power on 16-19 May, 2016 in Tokyo will discuss the future outlook of Japan’s biomass power market.